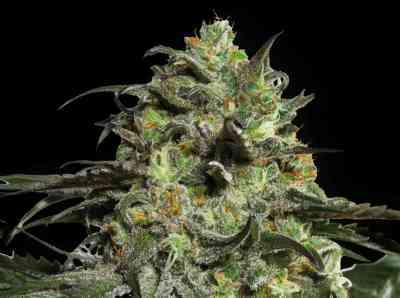 Cross of a Great White Shark, South Indian and Super Skunk gave us feminized variety called The Doctor. This Indica dominant variety is an instant-hitter producing powerful Indica stone, bordering the narcotic. Long lasting effect is surrounded with sweet taste. Medicinally effective in pain therapy and against insomnia. The Doctor has amazing resin production and decent yields. The flowers of crops grown indoors are ready to harvest in 8 weeks. An extra week will give an amazing resin and a sweeter taste. Ideal for SoG and ScrOG with yields up to 800 gr/m2. 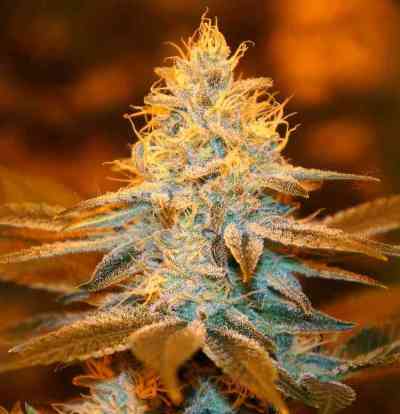 Outdoor plants will be ready in late September in the Northern hemisphere and in late April in the Southern hemisphere. Yield up to 1200 gr/plant. Needs support.